FlutterbyeFaery Designs: Designer Survivor Reward Challenge #2! Designer Survivor Reward Challenge #2! 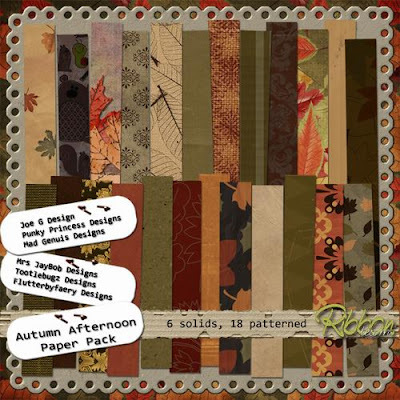 This week I'm on the Ribbon Team and we have made this awesome Autumn Paper Pack! If Ribbon Team wins the reward challenge this week, we will all post a little something for everyone on our blogs!! !